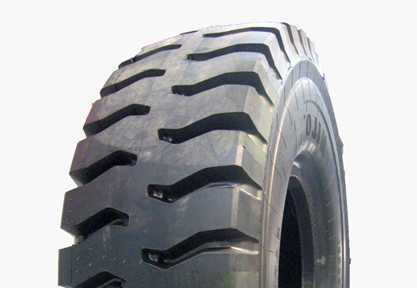 NEW AMBERSTONE ultra large haul truck tyres are the evolution of product testing here in Australia since 2002. The full bead to bead radial design has undergone significant engineering adjustments to provide longest life under high stress driving applications on steer or drive fitment. The development of the new AMBERSTONE HLG-02 has been achieved through global research of HILO HLG-01 tyres in service since March 2002. Tyres are manufactured to ISO:9000 quality systems to meet world wide expectations. Radial OTR production established in 1994 with 3600 employees and 380 engineers. HLG-02 ultra heat resistant H-2 compound has been upgraded with an increased TKPH. Proven results in Australian mining applications in QLD & WA. Available from 49″ to 51″ with 57″ rim fitments due 2014.